Begin the day around 08:30 for a departure for the Temple of Literature: Vietnam’s first university. Founded in 1076, Quoc Tu Giam was established within a temple to educate Vietnam’s royalty, mandarins and members of the elite. Upon arrival to the border town of Lao Cai, transfer to the former hill station of Sapa. The verdant, terraced hills and mountains of the area are offset by the vibrant colours of its hill tribe population – flashes of shining silver jewellery from the necks and wrists of indigo-clad H’mong and the scarlet hues of the turbans worn by the Red Dao are prevalent throughout. Set out on a morning walk through Sapa, visiting one of its bustling local markets where Red Dao, Black H’Mong, Tay and other ethnic minority people converge from the surrounding countryside to sell their silverware and handicrafts, and to buy provisions. 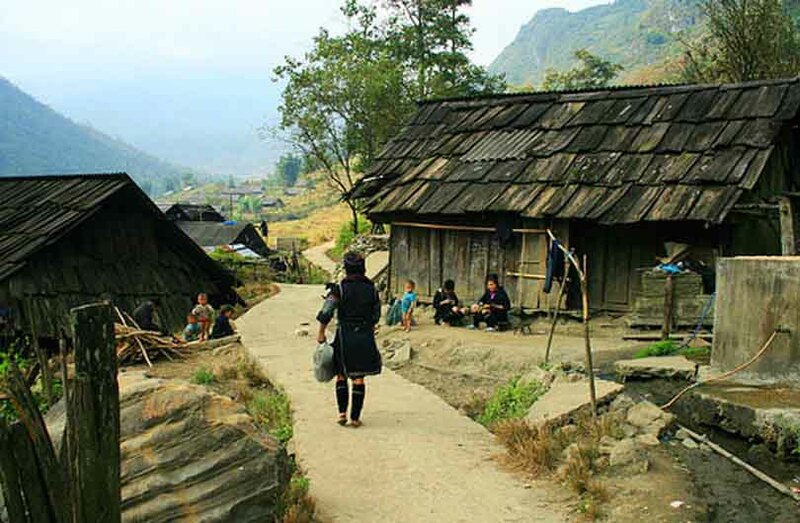 Afterwards, take a light trek to discover Sapa’s quaint hill tribe villages set against the stunning Hoang Lien Son Mountain Range and Indochina’s highest peak, Mt. Fansipan. Enjoy a picnic lunch during the trek. Enjoy the remainder of the afternoon free at leisure. Please Note: The market visit may be held on the arrival day instead, depending on the market day. 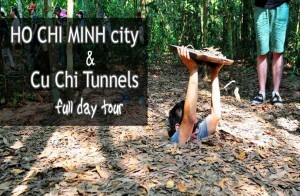 Continue the tour with a short walk to a hill-tribe village. Here there will be the opportunity to visit some local homes for some unique insight into the daily life of these tribes as well as their culture and traditions. Afterwards, head back to Lao Cai. In the late afternoon, transfer back to Lao Cai before catching the night train back to Hanoi. There will be day use of a hotel room available in Lao Cao to freshen up before taking the overnight train trip. 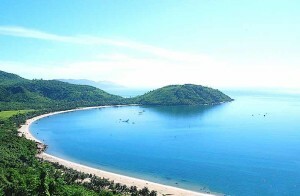 Arrive into Hanoi in the early morning followed by breakfast before heading to Halong Bay by road on a 3.5-hour drive. The journey there runs through the rich farmlands of the Red River Delta, where the everyday life of local Vietnamese villagers can be observed. 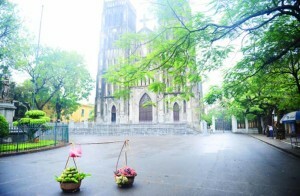 Arrive into Halong City around noon and proceed with check in formalities. After checking in, board the vessel and start the overnight cruise. Lunch will be served on board as the ship makes its way into the Bay, passing through the iconic limestone formations. Towards the end of the day, set anchor for the night as the sun sets. Dinner will be soon to follow. Enjoy a refreshing morning on Halong bay followed by breakfast on board (brunch on some boats). Soak in the scenery one final time as the boat makes its way back to the pier, weaving through the limestone formations. Upon disembarkation, the driver will be waiting to provide transport back to Hanoi. Enjoy the afternoon free at leisure with the guide and driver available throughout. 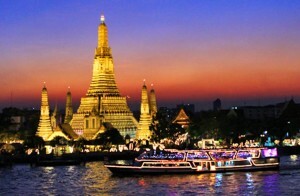 Soak in the many charms that the city has to offer, from its stunning tree lined boulevards to bustling coffee shops. Wrap up the day’s experience with a Water Puppet show. This is a uniquely northern Vietnamese art form depicting scenes from rural life and episodes of national history. 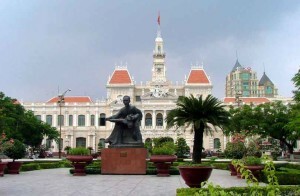 Enjoy the morning free at leisure until transport (provided) to Hanoi’s Noi Bai Airport for the departing flight.